James is an experienced integrative counsellor. He has been working with couples and individuals for the last decade across residential, charitable and the NHS. 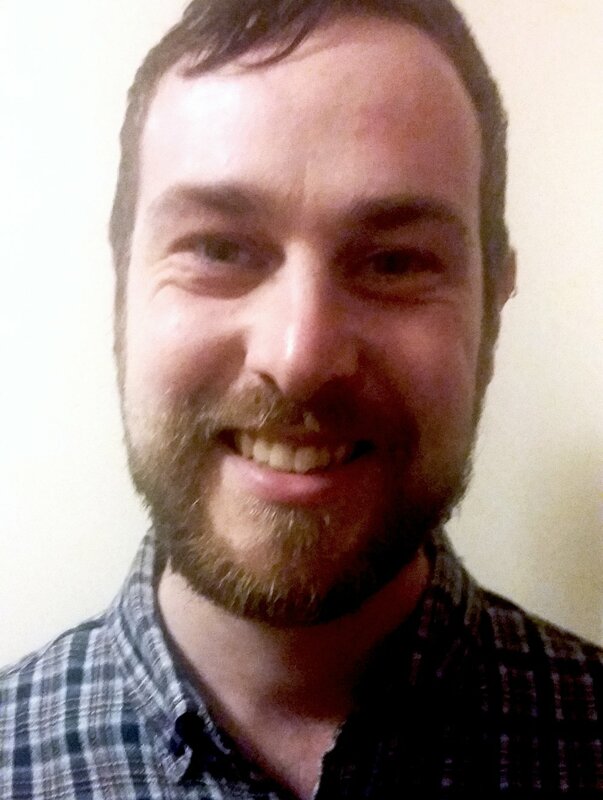 A graduate of University of Greenwich, James has completed his BACP and Foundation for Infant Loss Accreditation, working to a strict code of ethics and abiding by the BACP's Ethical Framework. James has also completed his postgraduate couples training with CCPE. James offers the highest quality therapy and relationship counselling for individuals and couples, at our convenient location close to Sydenham Overground.